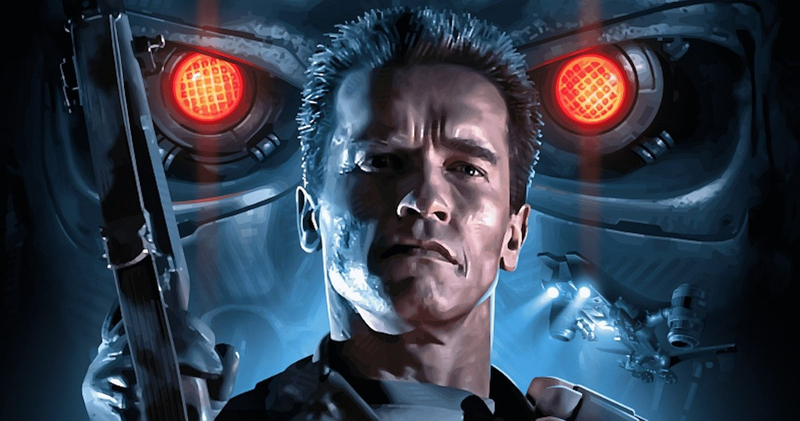 The Terminator films have traveled a hard road the past few years. Considering each consecutive movie did as much as they could to destroy an narrative continuity, they're finally trying to get it back on even footing with a part 6 that will ret-con everything past T2: Judgement Day. Director Tim Miller is going to extreme measures to make sure the franchise gets back to quality story telling and action. With James Cameron on board as a producer and Linda Hamilton finally returning as Sarah Connor, this may be the sequel we've needed since Cameron abandoned the franchise. Now, it looks like production is gearing up as Arnold has begun filming his scenes for the 6th movie in the long running series. Due to conflicts with his shooting schedule, the action icon was unavailable to attend the Climate Action Pacific Partnership conference in Suva, which he confirms in this video.